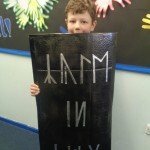 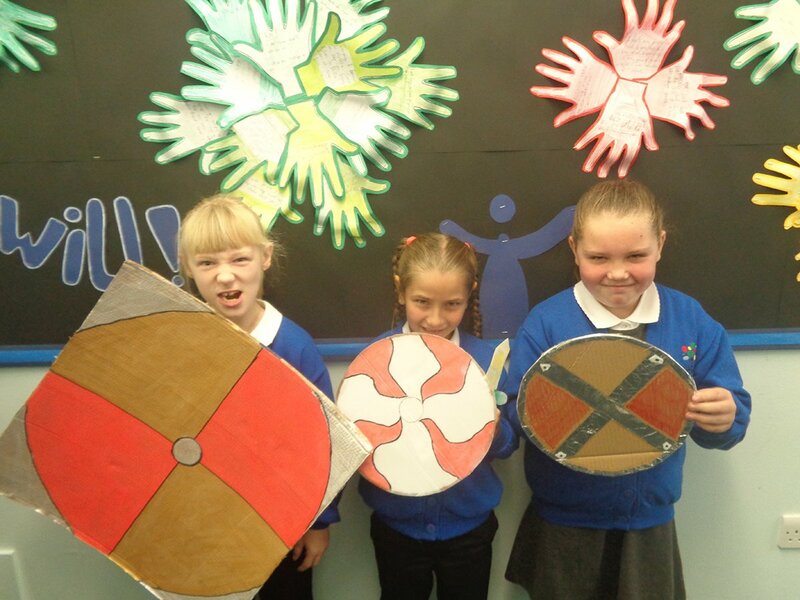 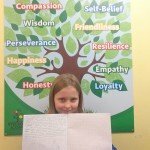 Many of the KS2 pupils have put in some fantastic effort with their homework. 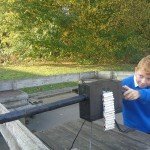 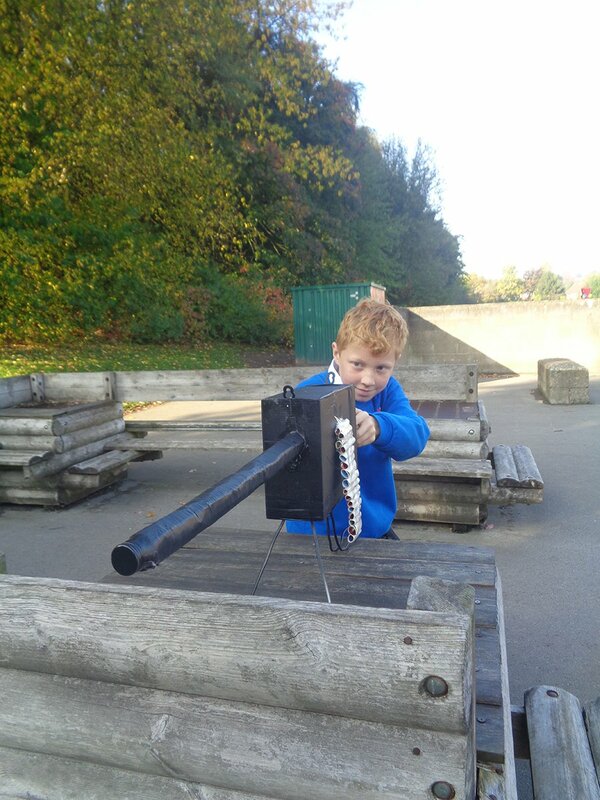 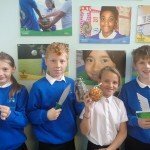 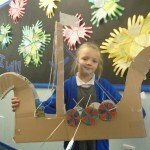 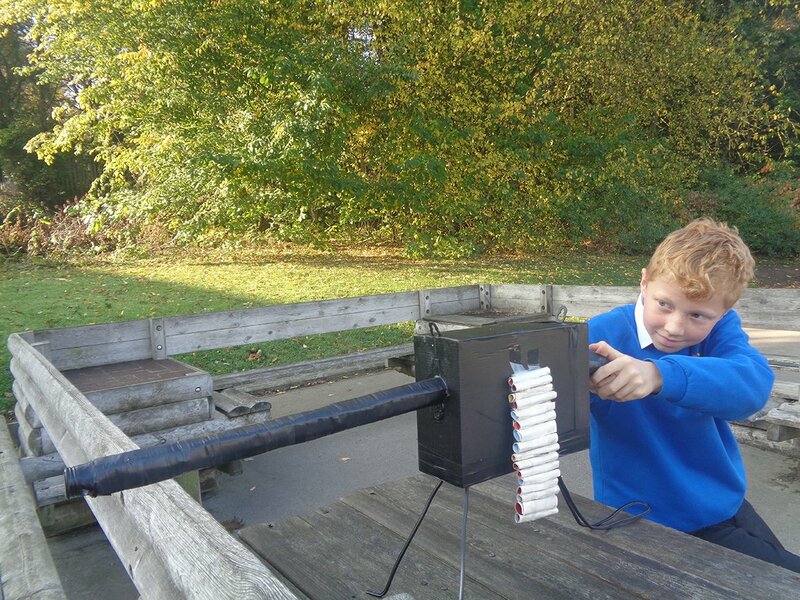 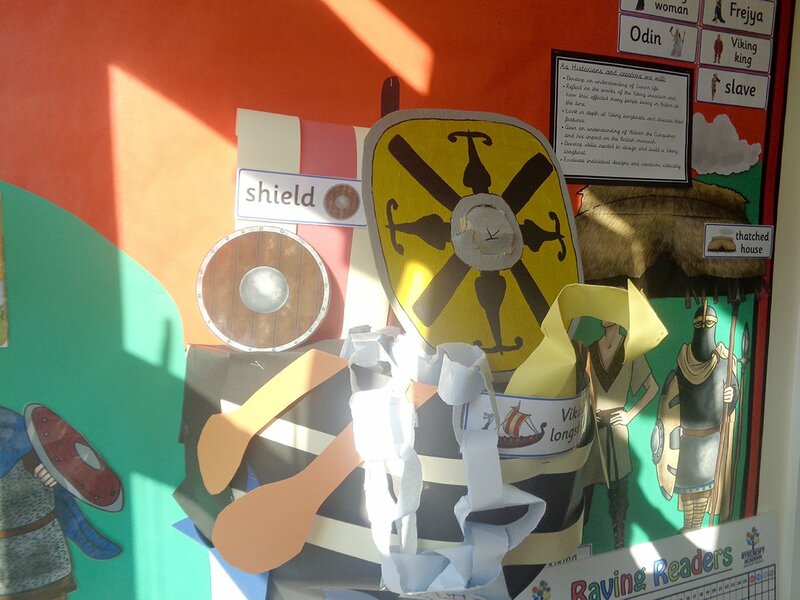 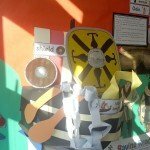 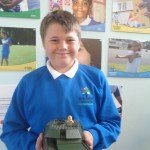 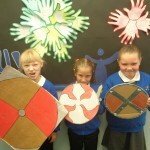 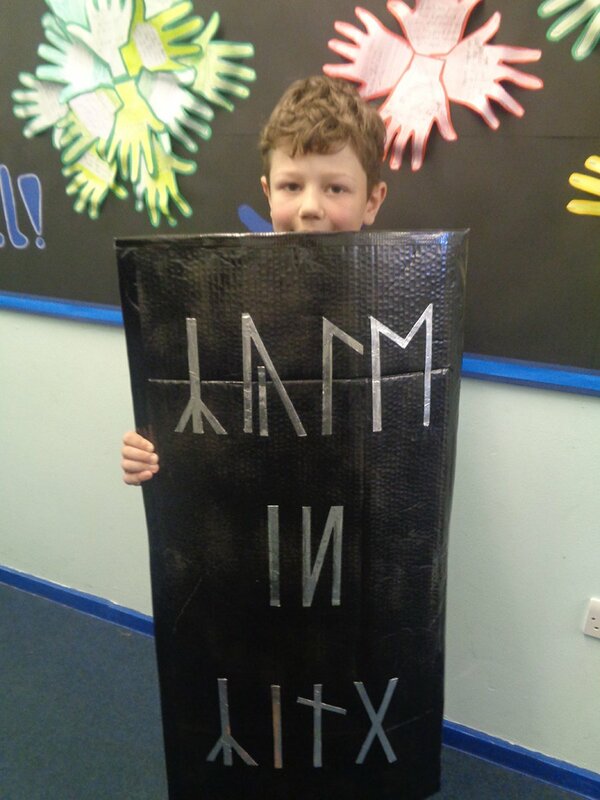 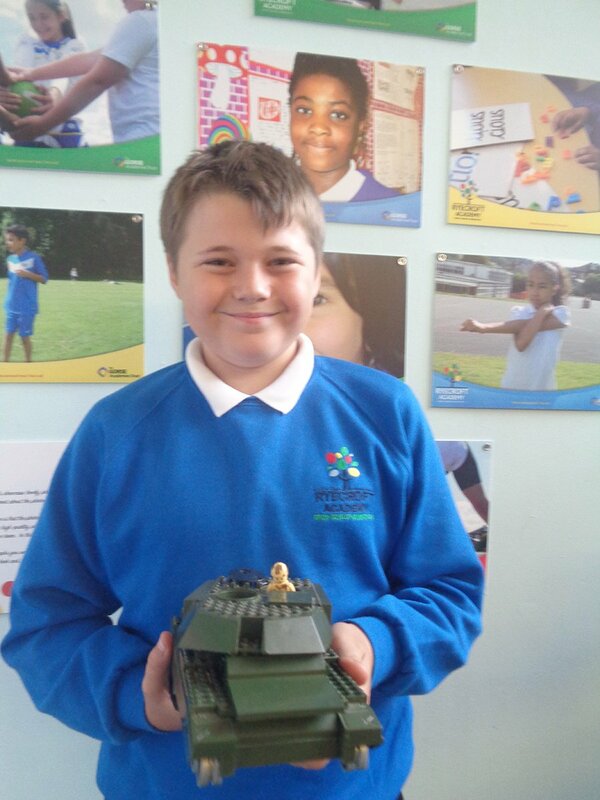 Superb models have been built by the pupils with the support of different family members like Toby’s machine gun with the support of his uncle; Kyle’s shield with the support of his dad and Jessica’s Viking long ship with the support of her parents. 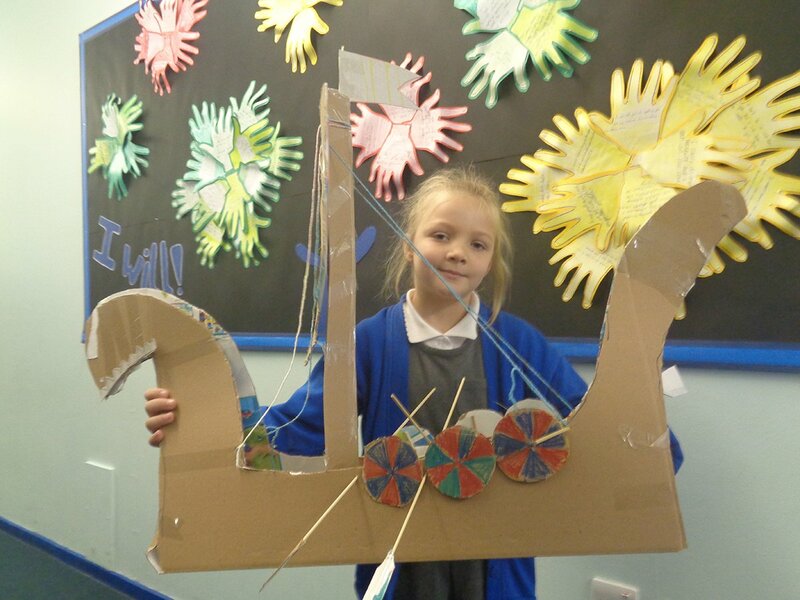 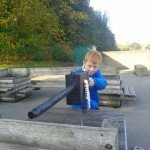 Families have also taken their children to Educational sites around the local area, such as Julia going to Eureka and exploring the different science activities. 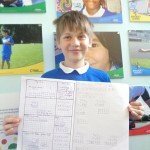 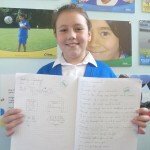 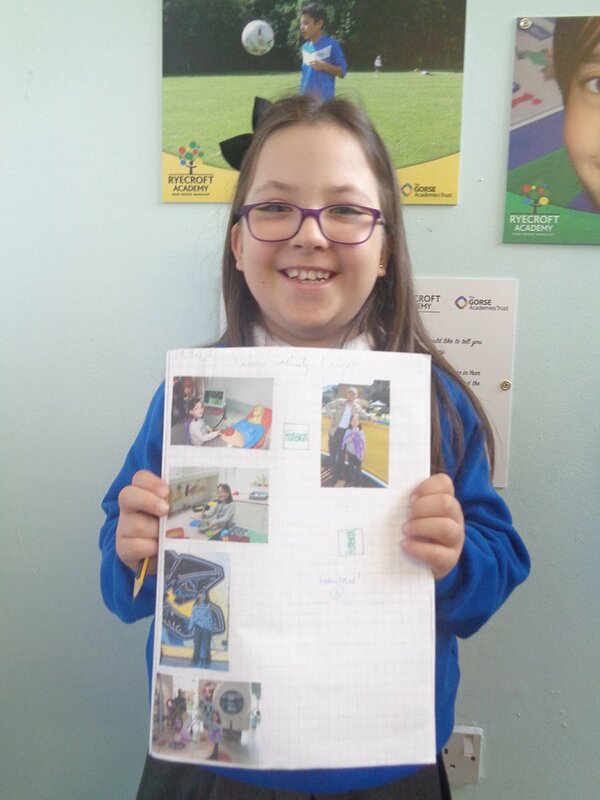 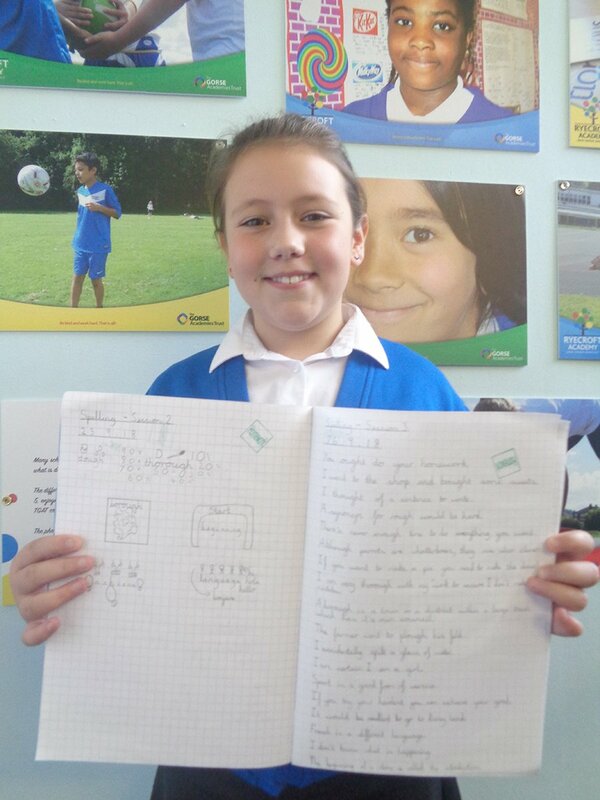 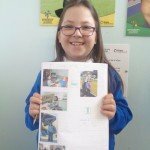 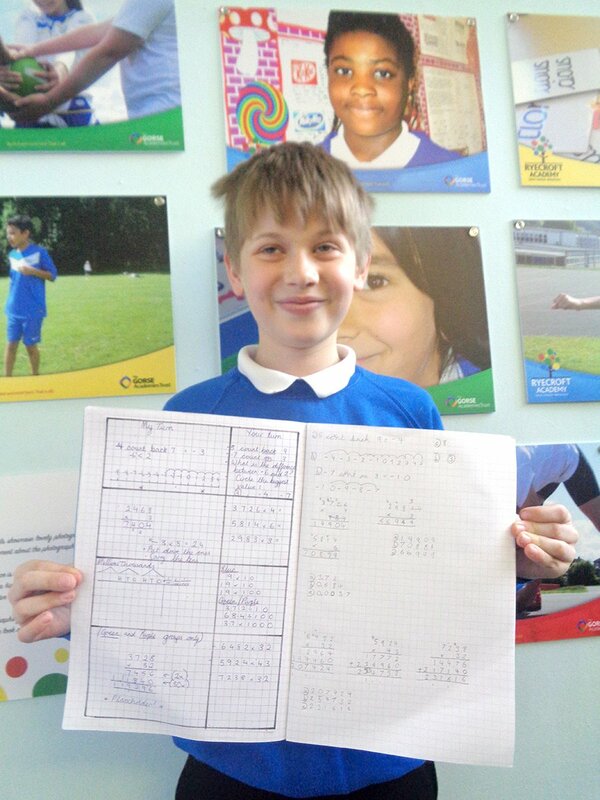 The quality in pupils written and mathematical work at home such as Layla, Dylan and Grace exhibits their innate desire to always do their best. 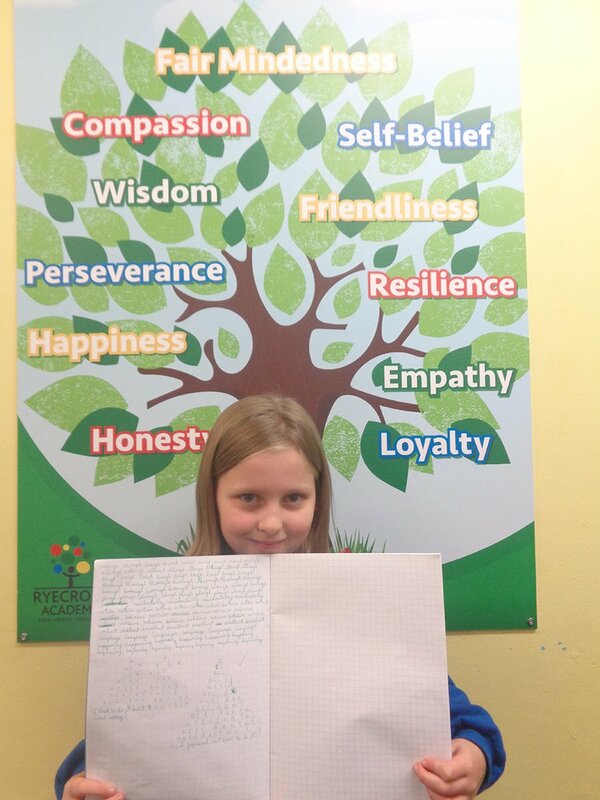 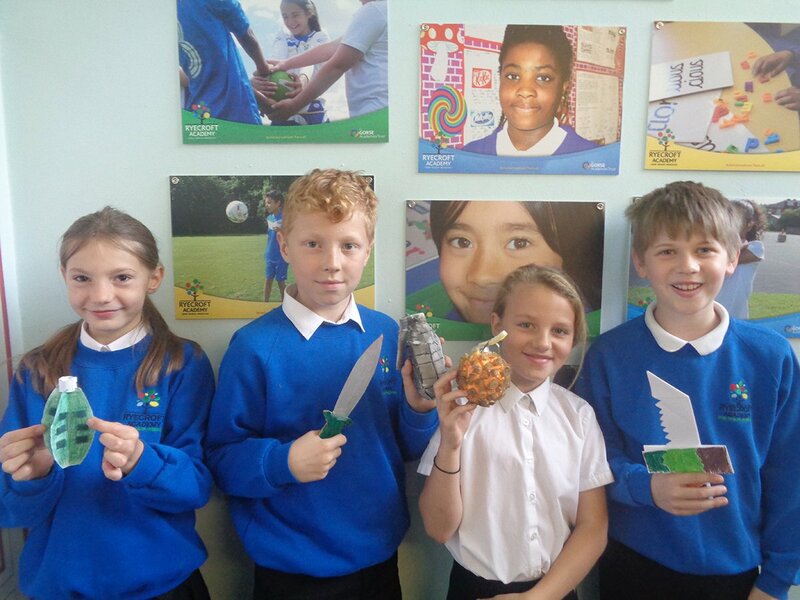 The KS2 staff are very proud of the pupils and have enjoyed rewarding them with many homework stamps, which count towards their personal rewards as well as their house points.